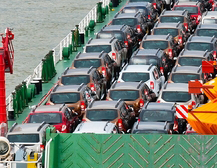 We are a market leader in the shipping of cars and Personal effects to Monrovia in Liberia. 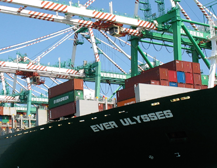 We have weekly shipments to Monrovia and transit time is usually approximately 17 days. 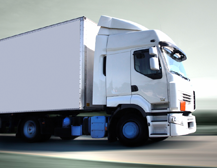 Our vessels are dedicated car and personal goods carriers and therefore we are able to offer very reasonable rates. We have also been working closely with a number of shipping lines to ensure that our rates fit in with any Budget. Our Car carriers can load 1 car in a 20 foot container and 2 cars in a 40ft container. We may also have shared containers that canbe used if your goods will not fill a full container. Please contact us for more info.